Everyone will be a “little bit Irish” Sunday when the annual Putnam County St. Patrick’s Day Parade steps off along Route 6 in Mahopac at 2 p.m. The parade, sponsored each year by the Emerald Association of Putnam and Northern Westchester and the Fr… Please login below or purchase a subscription to the Putnam County Courier to access this content. Mahopac Marina overlooking Lake Mahopac was a quiet place Wednesday afternoon. 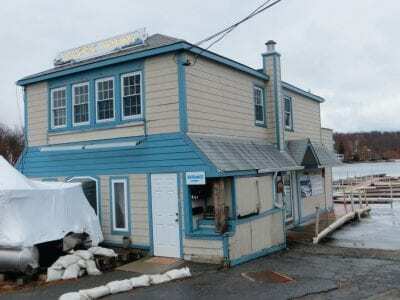 A bitter legal battle between Mahopac Marina Corp. and the Town of Carmel has ended with a New York State Appellate Court ruling that the municipality has no right to regu… Please login below or purchase a subscription to the Putnam County Courier to access this content. 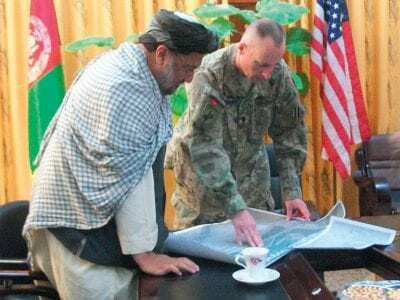 Lt. Col. Robert Bensburg meets with Afghan leaders in Kandahar last week to discuss plans to expand the country’s electrical grid. 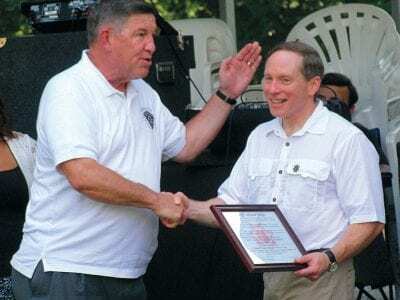 Lt. Col. Robert Bensburg is helping build an economy in a tough part of the world: Afghanistan, as part of his wo… Please login below or purchase a subscription to the Putnam County Courier to access this content. 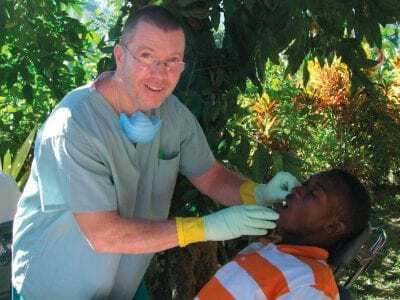 Putnam dentist Dr. Dan Doyle extracts teeth during his volunteer humanitarian effort in Haiti. Dr. Dan Doyle has returned from the most gratifying experience in his 34 years of practicing dentistry in Putnam County. 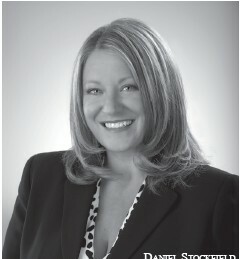 The Kent dentist spent a week in H… Please login below or purchase a subscription to the Putnam County Courier to access this content. From The Chamber Hudson Valley Restaurant Week, presented by the Valley Table and sponsored by M&T Bank, is coming up, from March 11-24, and is billed as “the most delicious 14-day week you’ll know.” A comprehensive list of rest… Please login below or purchase a subscription to the Putnam County Courier to access this content. Congressman Sean Patrick Maloney meets with County Executive Mary Ellen Odell for the first time last Friday in her Carmel office. Congressman Sean Patrick Maloney arrived an hour late but the first term representative’s meeting with County Executive… Please login below or purchase a subscription to the Putnam County Courier to access this content. Putnam shoppers will be getting a break this fall on back to school clothing and footwear thanks to county government. The Putnam Legislature’s Audit and Administration Committee approved a resolution last week declaring the period of Aug. 16 to Aug… Please login below or purchase a subscription to the Putnam County Courier to access this content. When it comes to sales tax revenue Putnam County has started the new year where it left off in 2012—on an upward trend. The county legislature’s Audit Committee heard from Commissioner of Finance William Carlin last week who reported $4,… Please login below or purchase a subscription to the Putnam County Courier to access this content. The Putnam Arts Council cordially invites you to join it as the group opens its 50th year anniversary celebrations with an annual Members Meeting and the opening reception of the Members show on Saturday March 9th, 3pm at Belle Levine Art Center, 52… Please login below or purchase a subscription to the Putnam County Courier to access this content.